Amidst several leaks surrounding the upcoming Nexus 5X and Nexus 6P, a Canadian telecom carrier has tipped that the latest iteration of Android may start rolling out on October 5. According to Telus, the LG Google Nexus 5 and the Motorola Google Nexus 6 will start receiving Android 6.0 Marshmallow as on OTA update starting October 5. The telecom carrier on its official ‘Software Update Schedule’ page listed the release date for the next Android update for the two previous generation Nexus smartphones. Soon after several media reports cited Telus’ software update schedule, the telecom carrier updated the page removing the mention for Android 6.0 Marshmallow update. However, Mobilesyrup managed to get a screenshot of the list of the devices posted by telecom carrier. We will have to still wait for any announcement from Google regarding the rollout of Android 6.0. Some of the new features of Android 6.0 Marshmallow, which has been available as the Android M developer preview since Google I/O 2015, include revamped app permissions; Google Now on Tap feature; new Chrome feature that will change the Web experience for Android users; new ways to handle Web links; integrated Android Pay mobile payment system; new fingerprint APIs for developers to add into their apps and native fingerprint support, apart from battery saver features called Doze that will make Android devices smart about managing power. Some of the other additions include a new memory manager, adoptable storage devices, new app drawer, auto backup and restore for apps, and support for USB Type-C ports. Google will almost certainly unveil the two new Nexus phones apart from the new Chromecast dongle at its Tuesday event in San Francisco. Previous years have seen the rollout of the new Android version for previous generation Nexus devices almost a month after the launch of new Nexus devices, so if Telus’ post was accurate, Google has sped up its rollout cycle. Last year, Google took at least two weeks to start rolling out Android 5.0 Lollipop update for its Nexus devices. 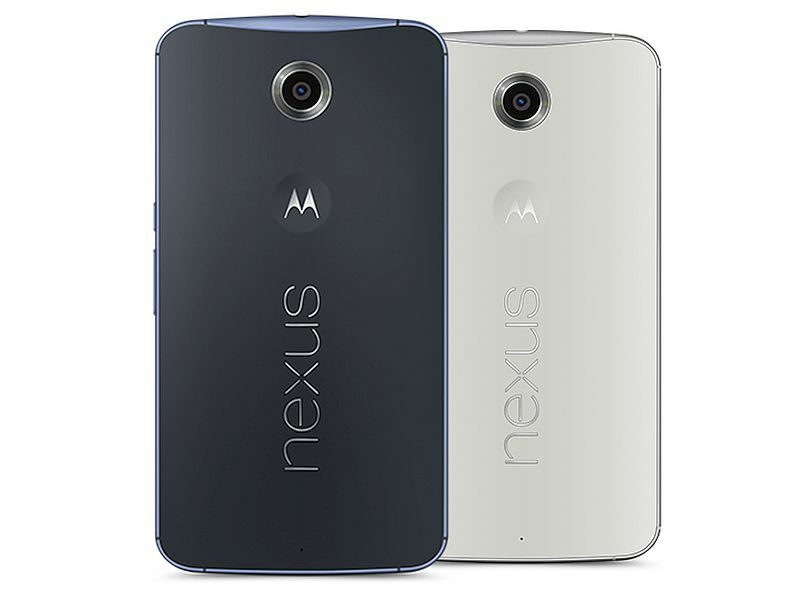 Both the Nexus 5X and Nexus 6P smartphones were recently leaked in a flurry of press renders. The designs of the Nexus 5X and Nexus 6P in the press renders were in line with earlier leaks.